New trainee in our team: Joel Mühlebach | Sulbana AG – Käserei-, Hygiene- und Verpackungstechnik. 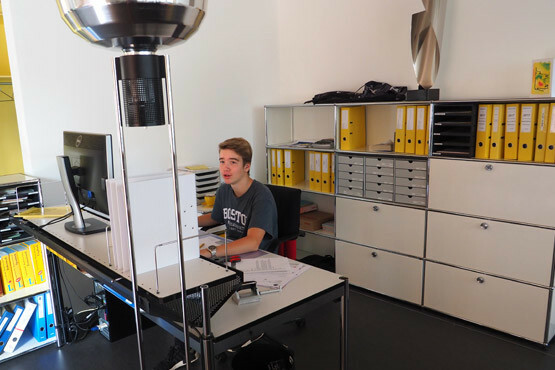 Our new trainee Joel Mühlebach has now started working in our company. We wish you all the best, during your three-year apprenticeship as a merchant, Profile E, subject area trading. We look forward, to assist you during your apprenticeship.